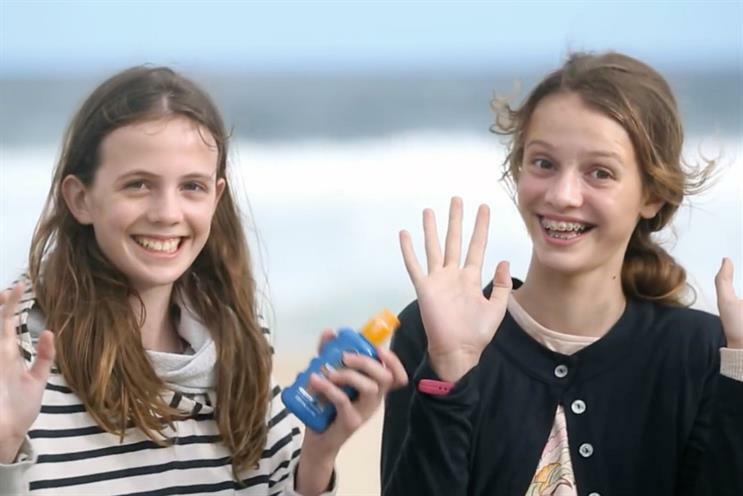 Beiersdorf, which owns the Nivea brand, is reviewing its media account across northern Europe. Agencies have received RFIs and pitches are set to take place in September as part of the statutory review. MEC picked up the business in 2012, when it was reported to be worth £78m. The WPP agency beat 14-year incumbent Carat. MEC will defend the account. Beiersdorf hit the headlines in 2014 when the Marketing Agencies Association criticised the company for the way it was running a review of its €2m (£1.71m) European below-the-line business. Beiersdorf postponed the pitch following the criticism. On Monday, Beiersdorf announced a 2.7% year-on-year organic increase in group sales to €3.4bn in the first half of the year. In Europe, sales reached €1.8bn, a 3.2% organic rise. Other Beiersdorf brands include Nivea Men, La Prairie, Eucerin and Elastoplast. In March, Nivea Men launched an ad, created by Stack, aimed at young men who do not moisturise. Beiersdorf was unavailable for comment. MEC declined to comment.